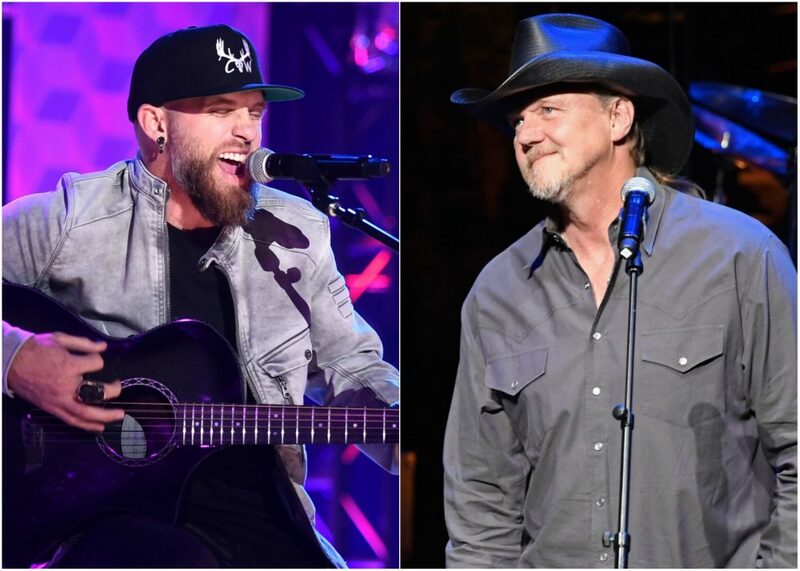 Cementing his place among those honored was the fact that the “What I Love About Sunday” singer had recently returned home after wrapping his 10th USO Tour. Singer Craig Morgan has never been shy about his support for the men and women of the United States Armed Forces. 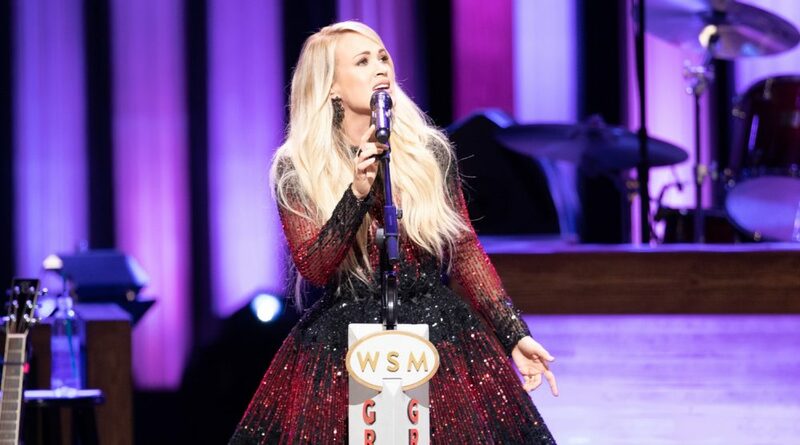 As a veteran of the U.S. Army, Morgan has tirelessly maintained a relationship with the soldiers by trekking around the globe for USO Tours that allow him to play music for troops worldwide. 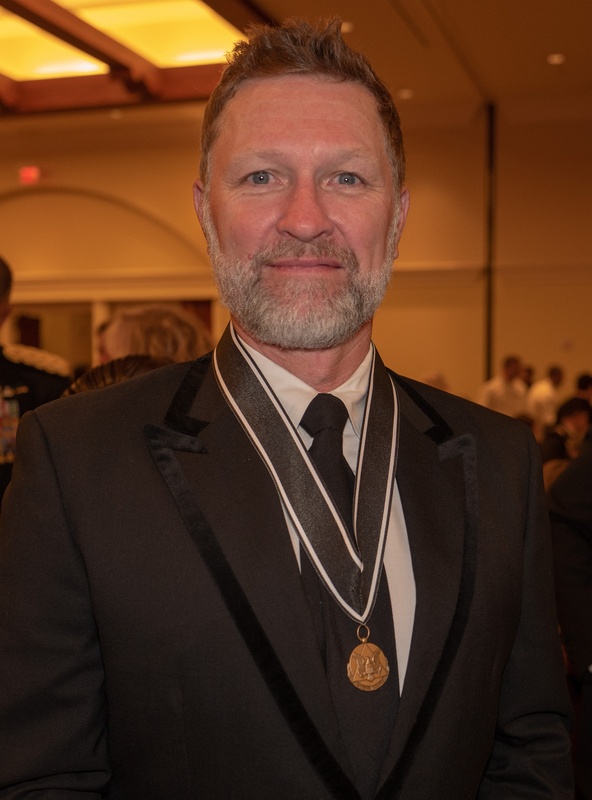 In honor of his endless service to those protecting our freedoms, Morgan was awarded the Army’s Outstanding Civilian Service Medal, which is one of the highest honors that the Department of the Army can award a civilian. 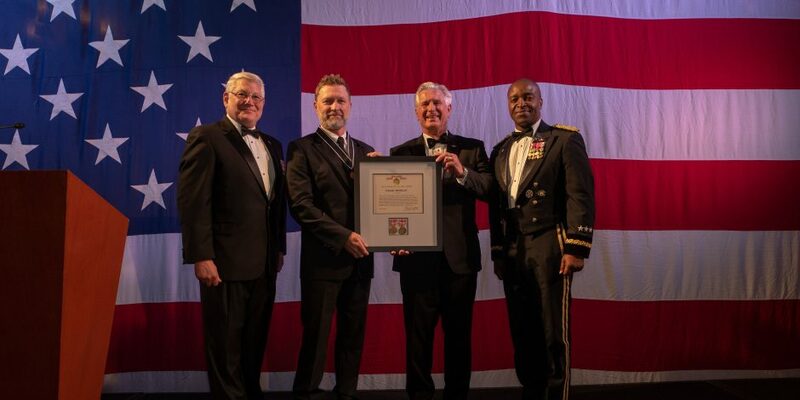 The presentation for the honor took place during the Greater Los Angeles Chapter of the Association of the United States Army (GLAC AUSA) annual Army Ball on Saturday, June 23. Cementing his place among those honored was the fact that the “What I Love About Sunday” singer had recently returned home his 10th USO Tour, which spanned eight days and seven locations, including Tokyo, Afghanistan, Kuwait, Iraq and Spain.